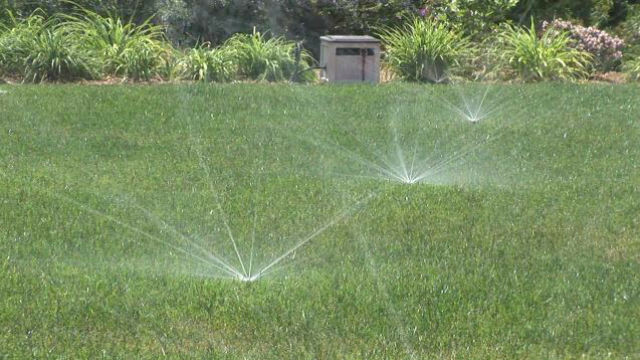 The San Diego County Water Authority reiterated Friday that the region has sufficient supply to meet expected demand next year and beyond, but efficient water use by customers remains essential. The agency, which distributes water to 24 cities and water districts in the county, previously stated in filings with state water authorities that there would be enough supply for the next three years, even if they were dry. The status was confirmed at a media briefing today, one day before the traditional start of the water year. The Water Authority credited the opening of a desalination plant in Carlsbad and contracts to receive Colorado River water. “The San Diego region has a track record of smart investments in supply reliability and water-use efficiency that have proven their worth during five years of drought,” said Mark Muir, whose term as Water Authority Board chairman begins Saturday. 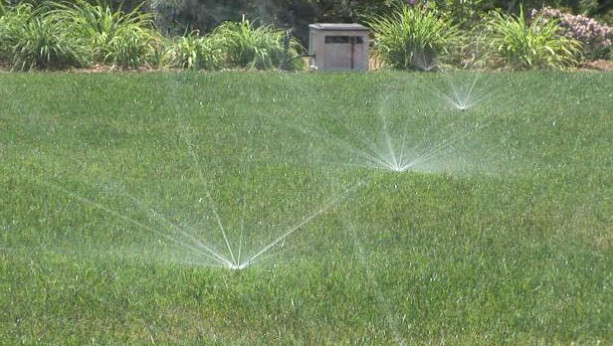 The Water Authority also announced that regional water savings stayed strong during the summer. From June through August, urban water use in San Diego County was 18 percent below the same period in 2013 — even though state-mandated emergency water-use reductions were lifted in June and average daily maximum temperatures were 2 degrees above normal. In addition, conditions were cooler at Lindbergh Field during the June-August 2013 period, when average daily maximum temperatures were 0.4 degrees below average. “The commitment our region’s residents and businesses continue to show for saving water is remarkable,” Muir said. Amanda Sheffield, a postdoctoral fellow at the Scripps Institution of Oceanography, told reporters that the expected La Nina conditions in the Pacific Ocean — which often bring cooler and drier conditions to Southern California — are weakening. That makes it difficult to forecast the snowpack and runoff levels in major watersheds like as the Sierra Nevada and Rocky Mountains, she said. While La Nina conditions remain in question, the National Oceanic and Atmospheric Administration has predicted warmer than average temperatures across the West through December, according to the Water Authority. Warmer temperatures typically put upward pressure on water use.